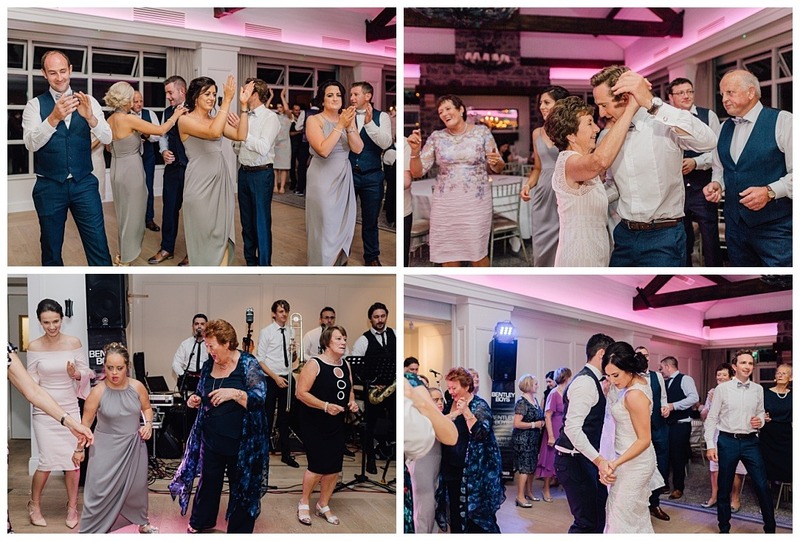 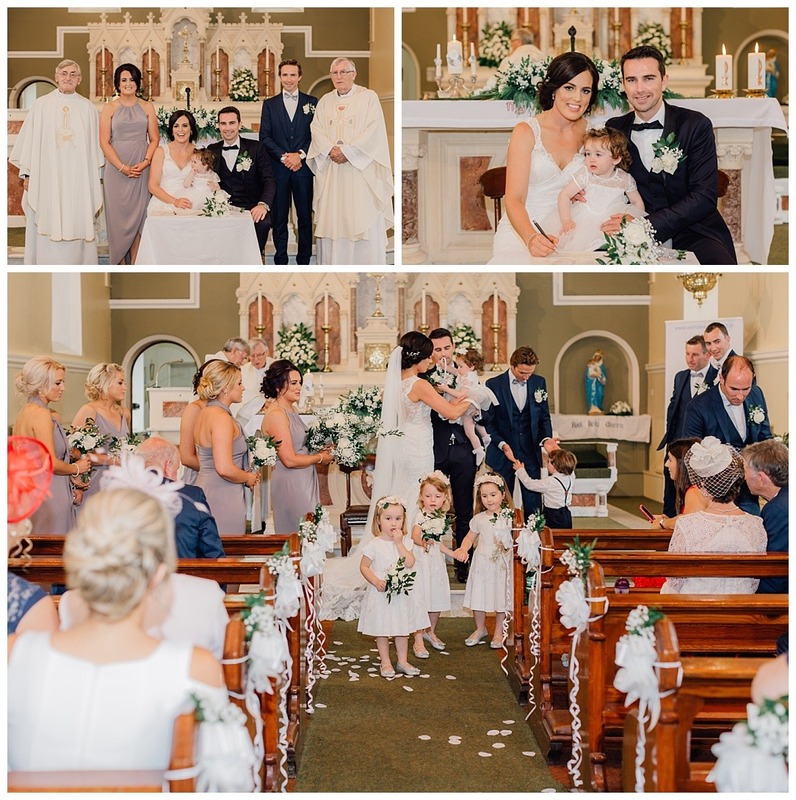 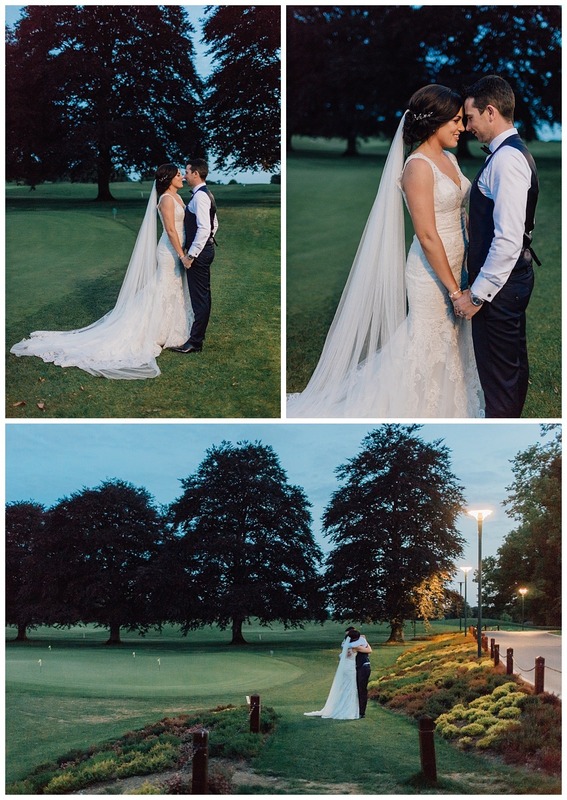 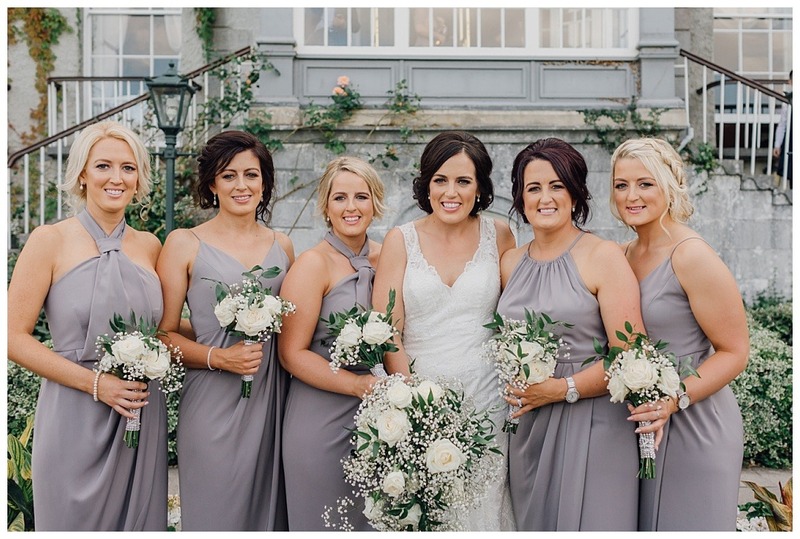 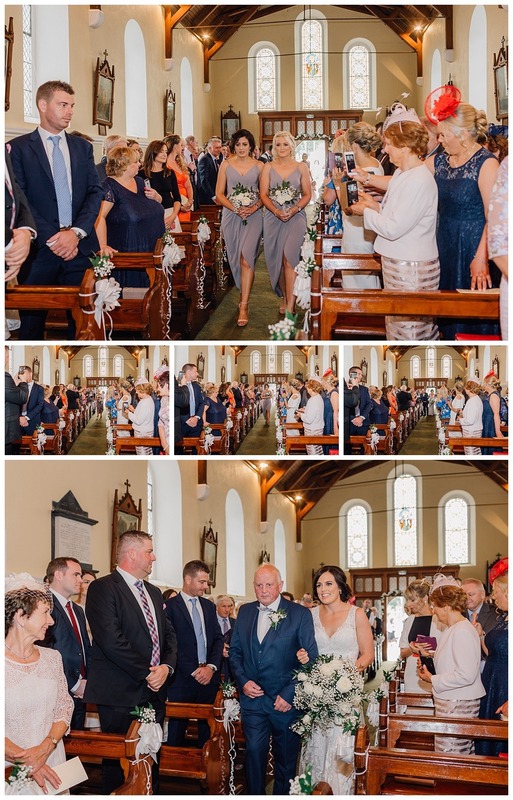 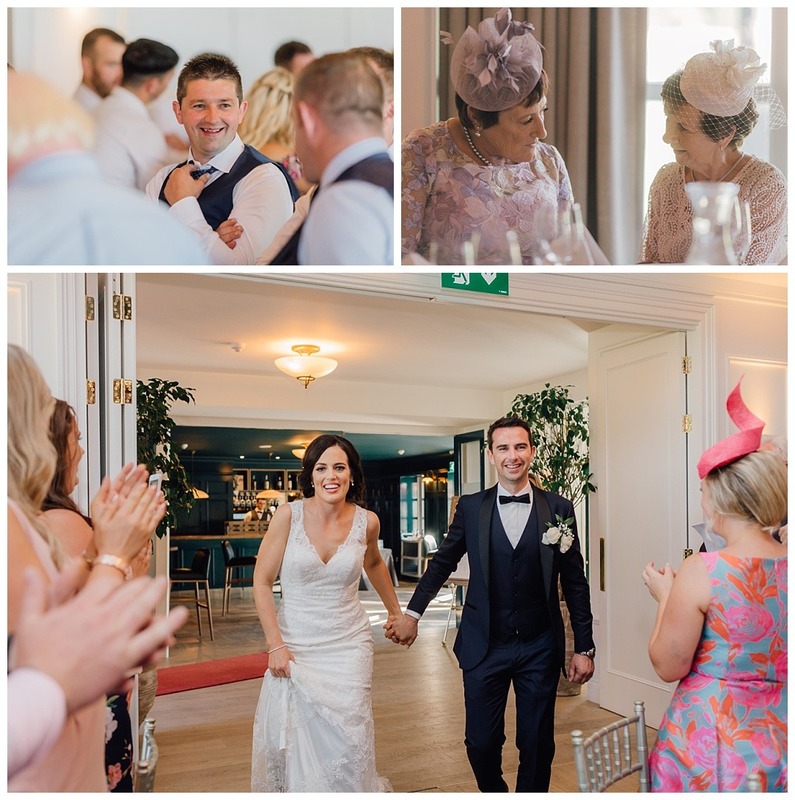 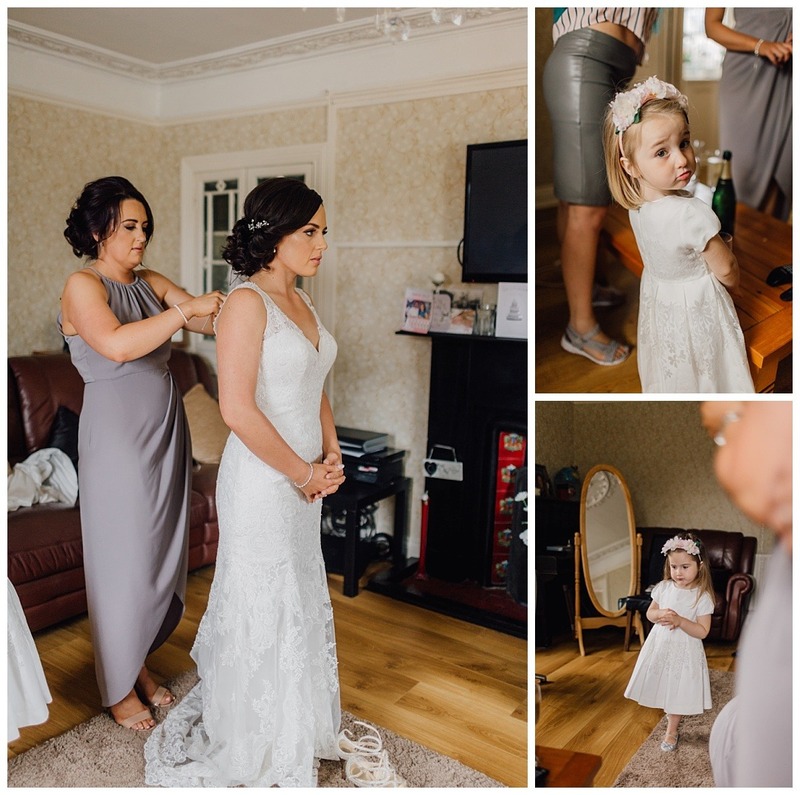 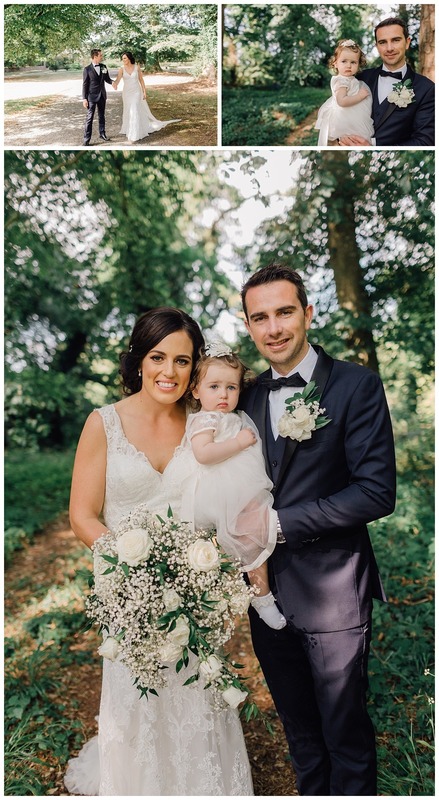 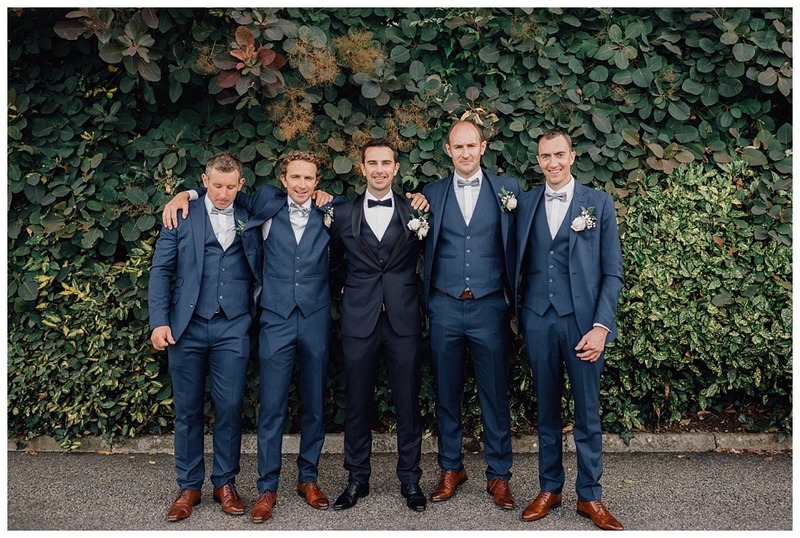 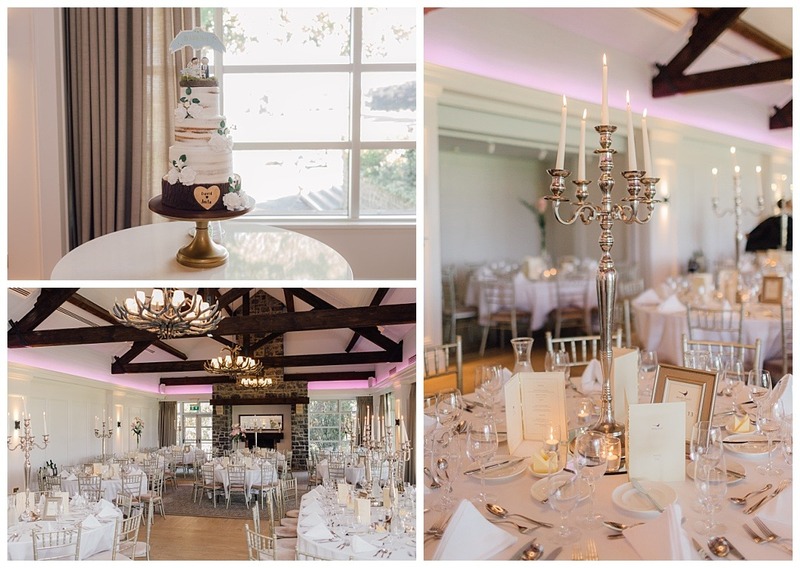 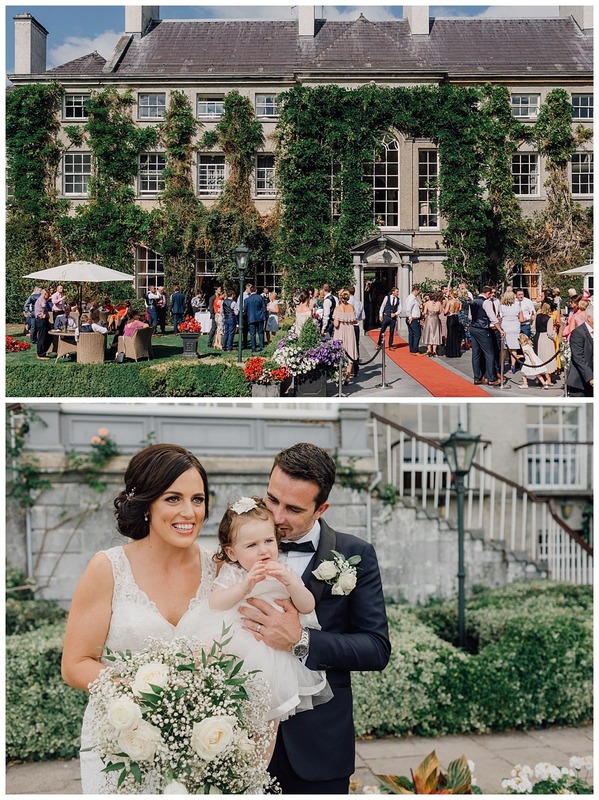 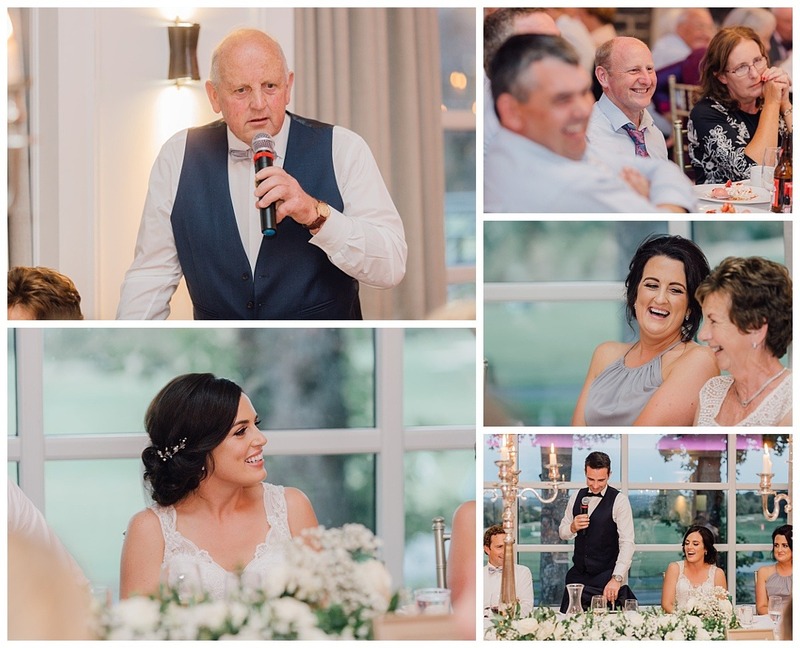 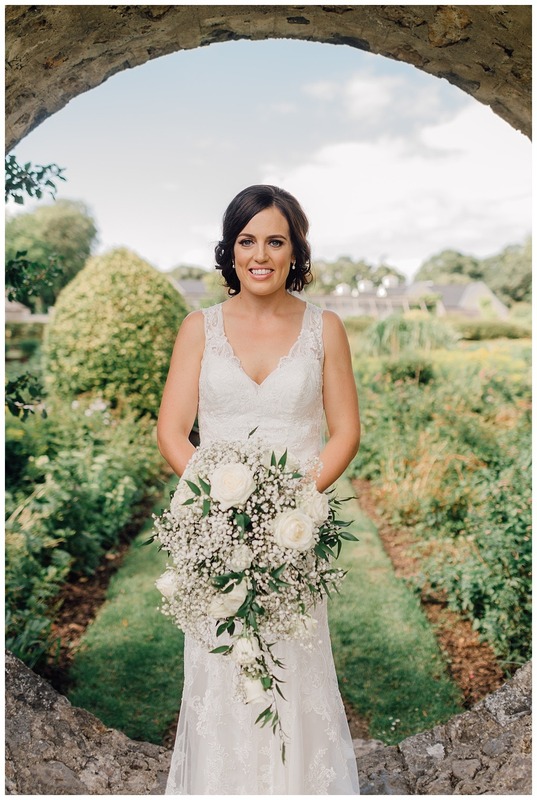 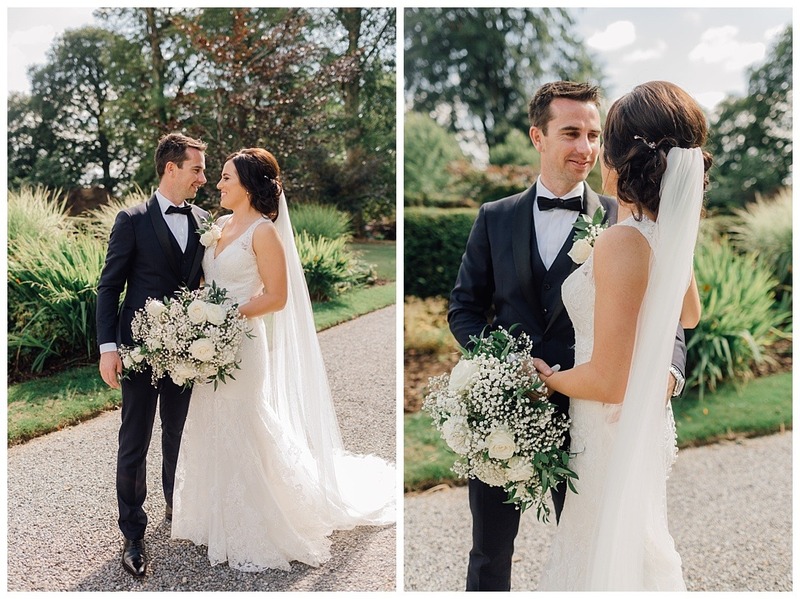 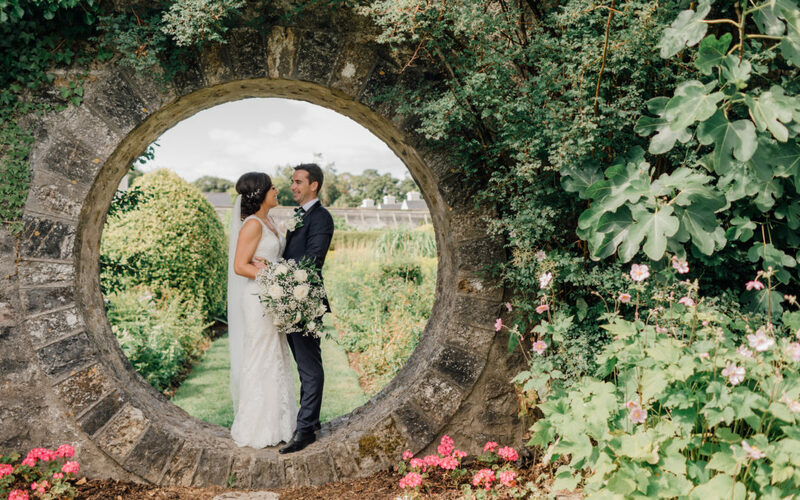 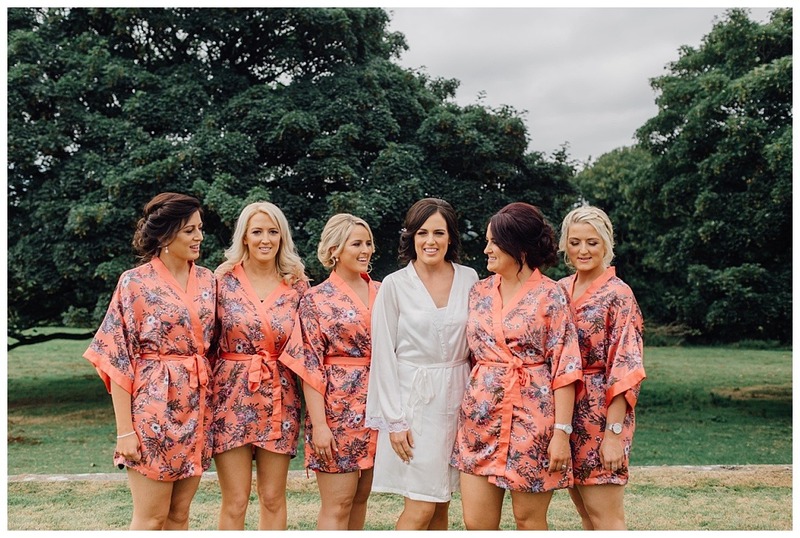 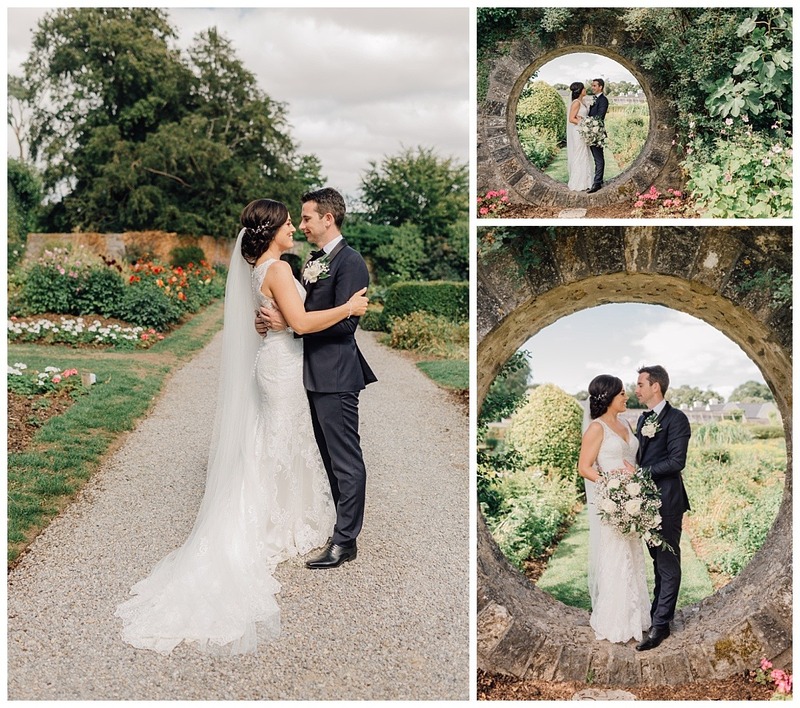 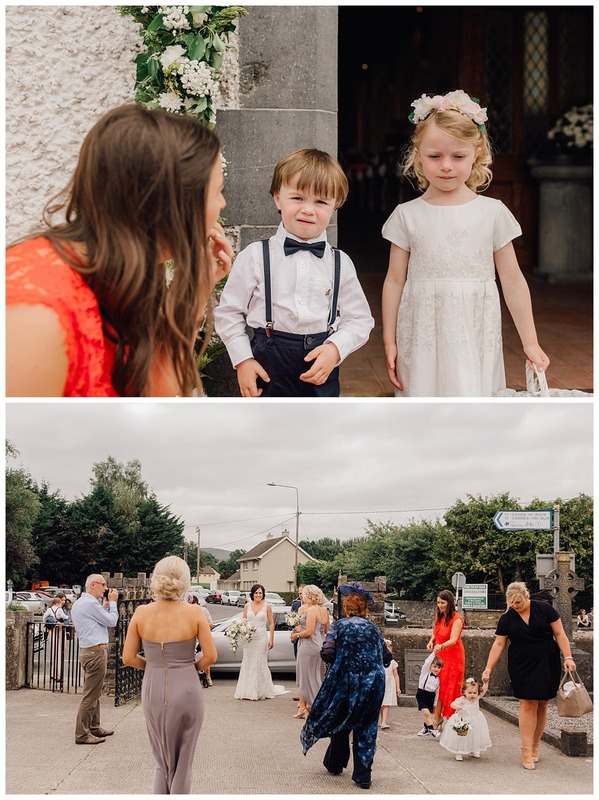 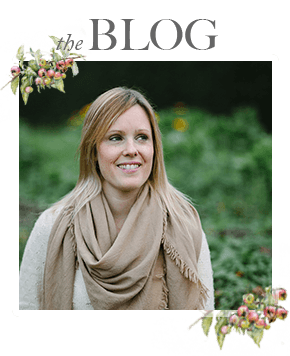 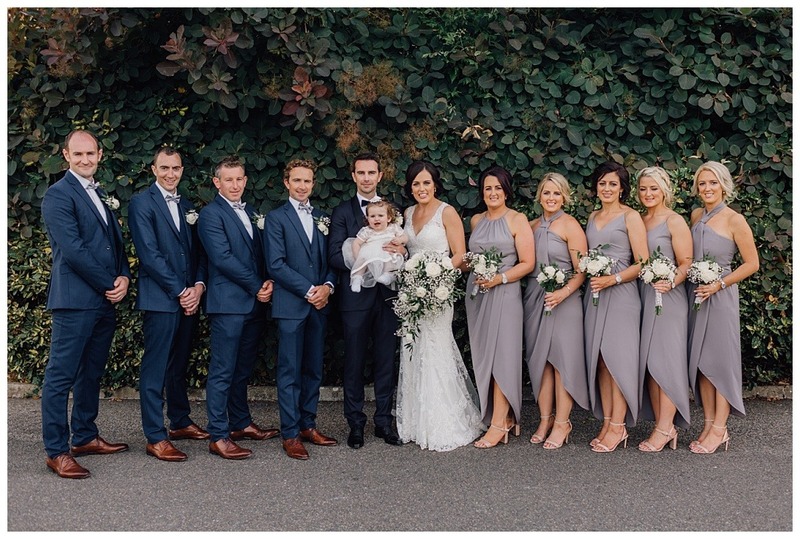 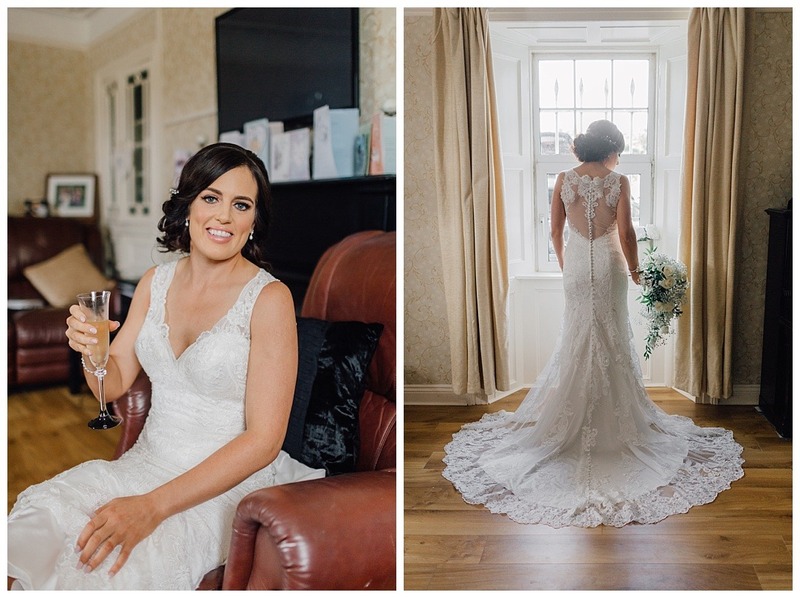 I love the glitz of a black tie wedding and I just adore the walled gardens of Mount Juliet in Kilkenny, so I just knew Anita and David’s big day was going to be a little bit magical. 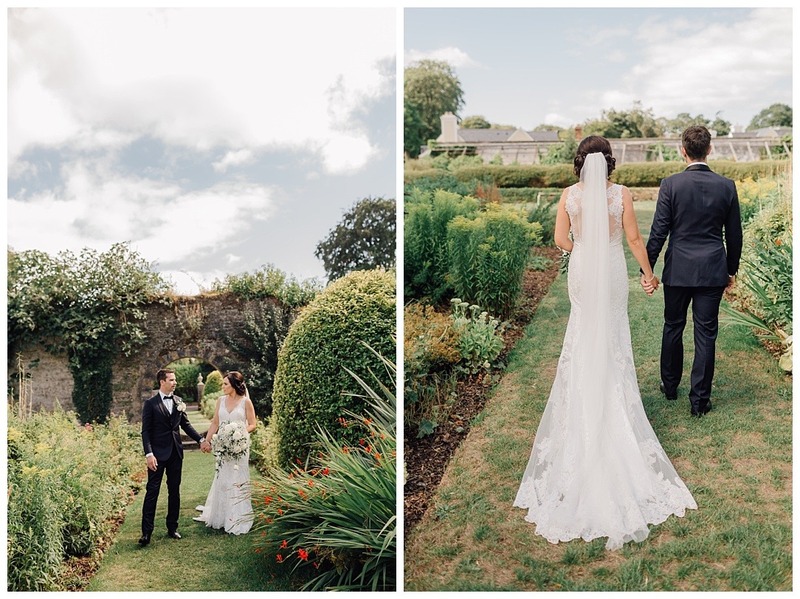 And magical it was – magical and romantic, glamorous and yet wonderfully relaxed and informal, and, above all, joyous. 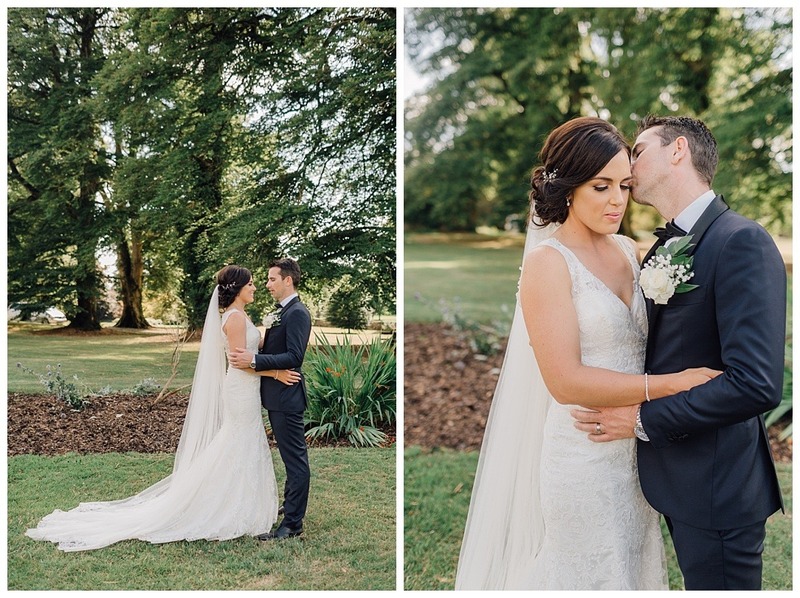 All of my favourite wedding elements wrapped up in one beautiful August afternoon. 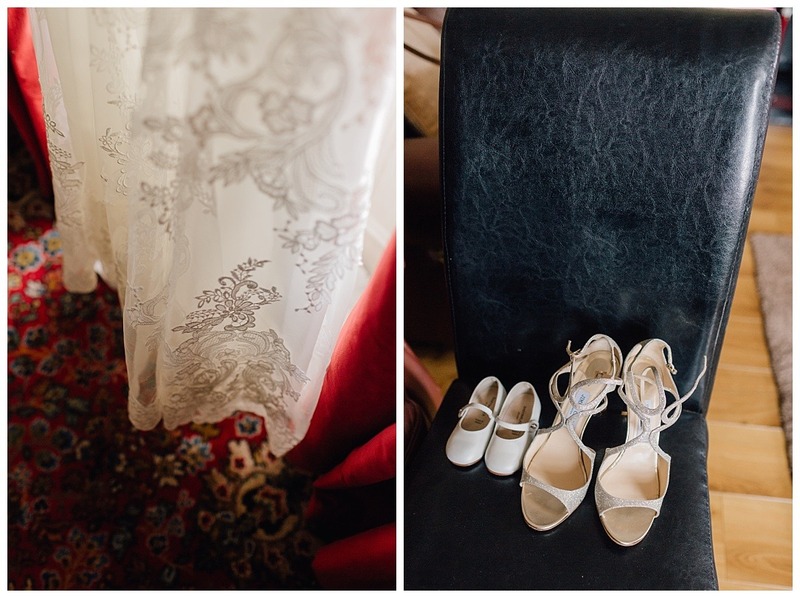 Details devotees will note the taupe bridesmaid dresses, the all-white posies, Anita’s oversized cascading bouquet (so elegant) and some of the most exquisite couples portraits I’ve ever seen – honestly, I’m not just saying this because I took them: go see! 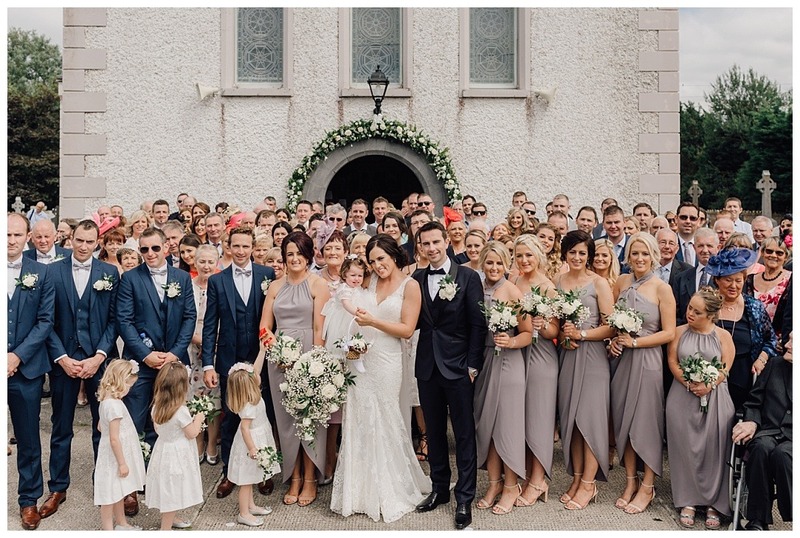 That dress, that train, that colour palette. 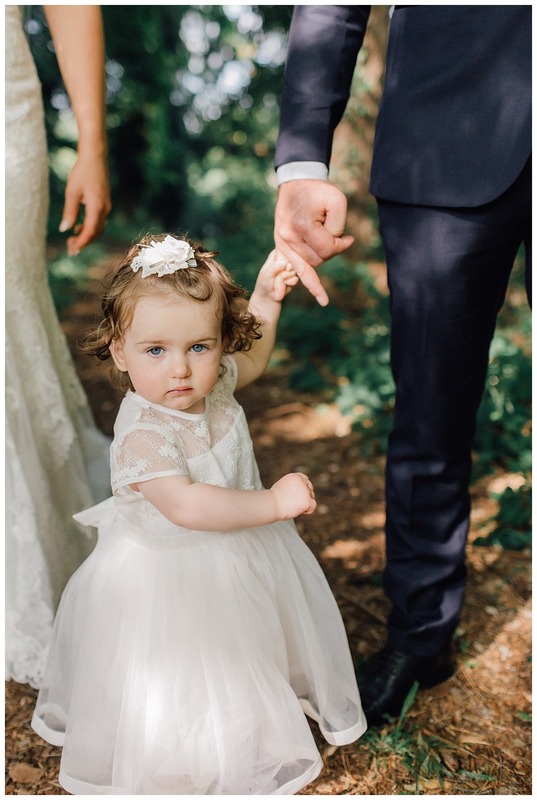 I’m not really one for emojis, but Heart Eyes galore.